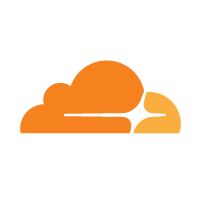 I just created some Terraform modules for managing Cloudflare resources and I want to share them with you. 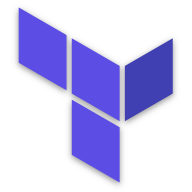 Terraform and AWS instances that require known, private IP addressing for specific use cases. Adding a git repository to Windows. Short and simple script to add local users to VMware ESXi hosts via VMware Management Assistant version 6.0 or higher! Take the output from Suricata, send it into Sumo Logic, then create a dashboard to view top allowed/denied port usage, and DNS nameservers. The basics of how I installed Suricata on Ubuntu and FreeBSD. Summary post with picture of dashboard in Sumo Logic of my start with running Suricata on my systems.